A unique blend of Ferulic Acid and Retinol deliver hydration whilst targeting fine lines and wrinkles. The eyes appear more youthful, brighter and the skin firmer. 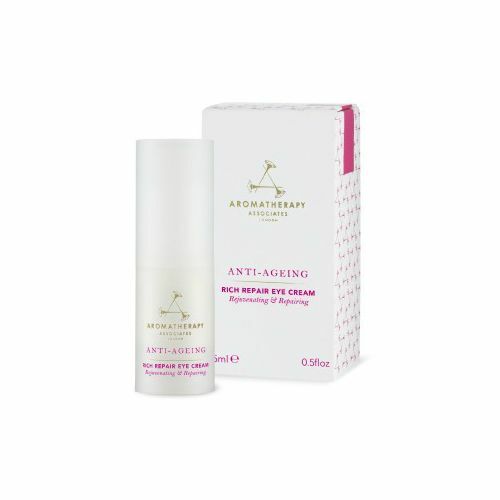 This anti ageing eye cream contains Dr Dennis Gross' ECG Complex™; a combination of ellagic & gallic acids with collagen. Ferulic Acid and Retinol work simultaneously to smooth fines lines, remove dark circles and firm the delicate eye area. When combined togteher, Retinol and Ferulic Acid have a powerful effect and deliver visible results in minimum time. If you're concerned about ageing eyes or have dark circles under your eyes then this is the perfect product for you. Apply to the eye area after cleansing and before moisturising. Use daily. Store it somewhere cool for maximum effect. Absorbs well and is non greasy which is pretty important, noticed a reduction in dark circles so I'm happy.